We just told you about a whole new iPhone app piracy tool called IPA God. So, why not test it on your iPhone? Follow the download link given below. 360 Web Browser is a powerful browser that allows you to download any file from the Web and manage it or share directly from your browser. The appearance of the browser is highly customizable with custom or pre-installed themes. Are you ready to drop into the christmas mood ? Below is a collection of the must-buy apps you have to load up on your iDevice before you head to the Christmas Holidays. So, buy them ASAP. AirPlay is a hot new feature allowing you to instantly stream video that you’re watching on your iPhone to your television utilizing a $99 Apple TV 2G. But if you don’t have an Apple TV 2G, but you have a Mac mini connected to your TV. There is a new Mac OS X app called AirPlayer, and it allows you to use AirPlay on your Mac. A new web browser has been released in Cydia - zad0xNET. It is a simple and easy to use web browser, similar to Safari but without the cookies, bookmarks and history. It includes a quickbutton to go to Google and it is retina display-ready. Another new theme has been released in Cydia for free - iFlat4 HD. It is just another theme but its uniqueness lies in its slick and slim UI which is not only easy to use but also an absolute eye candy. It is available for free in Cydia via Xsellize repo. A new SBSettings theme has been released in Cydia : iRetina+. It is the first SBSettings theme ever to be powered by MobileSubstrate. It is a theme, but also allows much more customization and control from within the theme. Backing up your firmware SHSH blobs is an important step if you need to jailbreak your iPhone, because it allows you to downgrade your firmware. Although Cydia backs up your iPhone’s blobs. But you should to back up your SHSH Blobs, in case something goes wrong. Remember iPhodroid which installs Android OS on your iPhone? Well, some hackers made it even easier than before, you can now install Google's Android OS on your iPhone directly without using a computer thanks to the updated version of BootLace. FaceIt-3GS is an all new tweak to enable iPhone 4-only FaceTime video calling feature on iOS 4.1 for iPhone 3GS users. The tweak is available in Cydia for free. 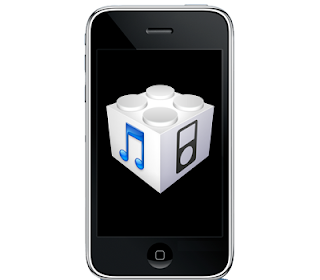 To use this tweak, you have to jailbreak your iPhone 3GS using limera1n (tutorial here). 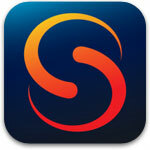 Apple has removed Skyfire Flash Web Browser from the App Store. Skyfire web browser for iPhone, iPad and iPod touch has been pulled from the App Store due to server constraints and we couldn't help but post its download links. 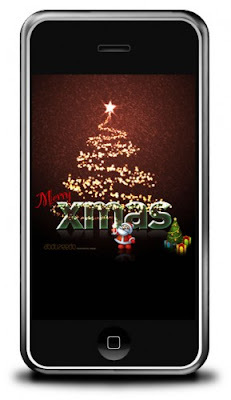 The app works as a Flash player for iDevices by converting Flash content into HTML5 format. 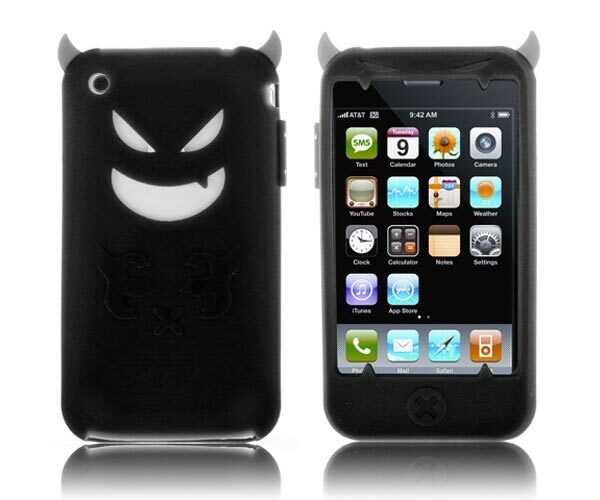 With Halloween today, one of the easiest ways to give your iPhone a Halloween feel is to get a new Halloween iPhone theme. Below you will find the top 9 best Halloween iPhone themes that you can download for free. VLC Media Player, one of the most popular media players around the world is now available for the iPhone. Now the VLC Media Player App is available in Apple’s iTunes store and you can download it for free from below. It supports all the standard plus many unknown formats. You can preview, open, edit and save images, documents onto your iDevice with PhoneDisk. 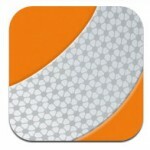 PhoneDisk is available for both Mac OS X and Windows and is free until December 1st, 2010. Serial no. given after the jump. 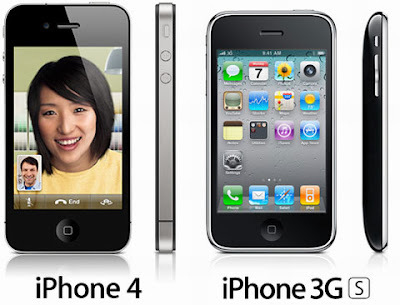 You can create custom cooked iOS 4.1 firmware with PwnageTool 4.1 (tutorial here ) and custom iOS 4.1 will jailbreak iOS 4.1 on iPhone 4/3GS/3G and iPod Touch 4G/3G. PwnageTool is currently available for Mac OS X only. So, only Mac users are able to create custom iOS 4.1 firmware using PwnageTool 4.1. If you are on Windows and want to jailbreak iOS 4.1 and preserve baseband of your iPhone for unlocking. 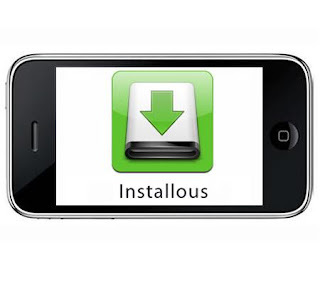 We have made custom cooked iOS 4.1 firmware for all iDevices just for you. Mod Your Pod's official custom iOS 4.1 firmwares are created with PwnageTool 4.1 and can be restored via iTunes (download links below). 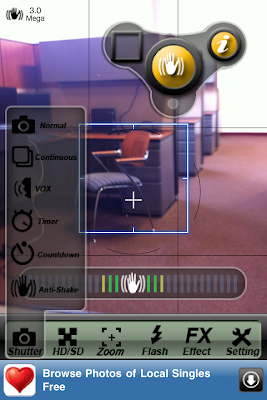 Here we have a fresh new app at our hands- Camera All in One for the iPhone by Joypiece software. Camera All in One gives you a whole new arsenal of functions for your iPhone camera that your stock camera app can't even imagine. Camera All in One is available in the App Store for free. 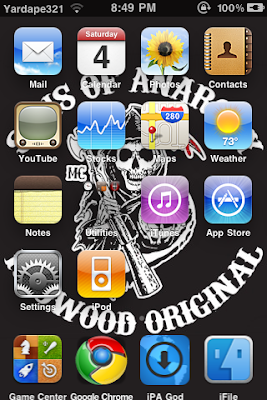 Earlier, we had given you a preview of Folder Enhancer tweak which brings some cool features to the iOS 4 folders. 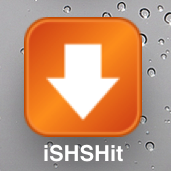 As you know, the new iOS 4 firmware came with a new folders feature. While being great, these folders have limited functionality. Folder Enhancer takes the iOS 4 firmwares folder functionality and adds some cool new features to make it even easier to organize and access your apps. Check out the tweak in action below.